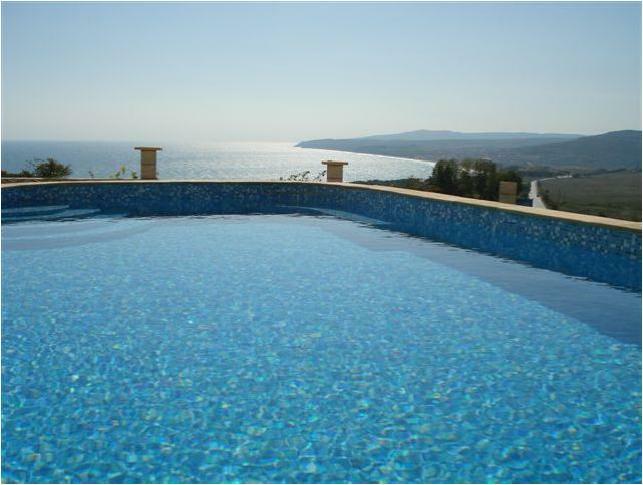 Villa GOLD is a holiday villa with a breathtaking view of the Black Sea in Bulgaria. 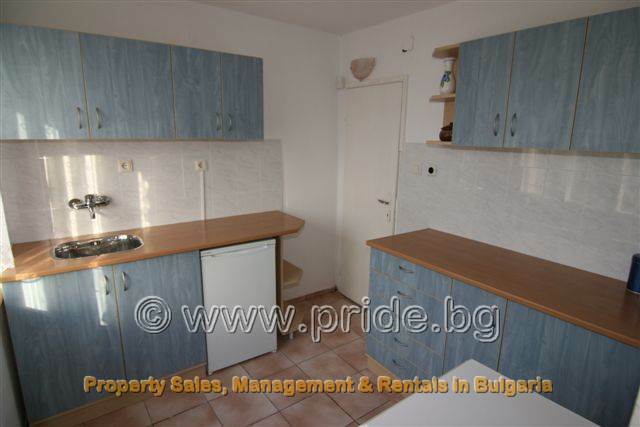 Refurbished in 2004/2005 this villa makes the perfect rental holiday retreat for all the family and is only minutes from the Bulgarias premier holiday resort Albena. 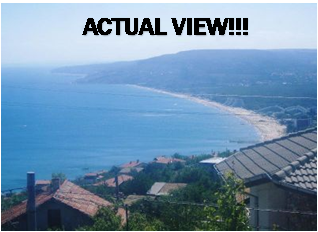 Villa GOLD is set on the top of a hill over looking the exclusive Albena resort and is about 10 minutes by car to Balchik town and only 30 minutes from Varna with its international airport with flights available all year round from London. This rental villa is fully equipped with mod cons. 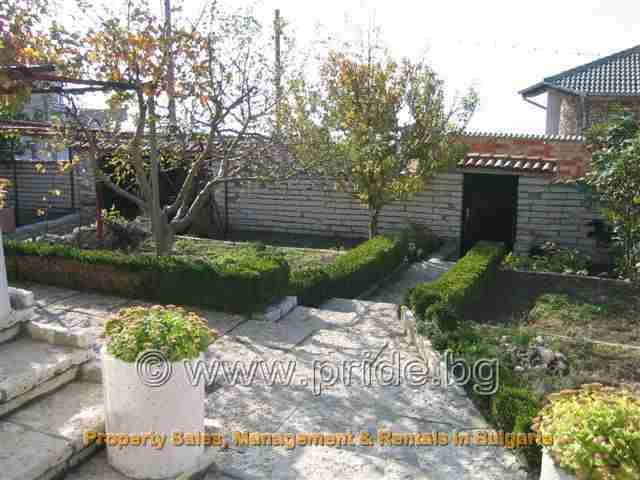 Outside there is a spacious garden with fruit trees. A large barbeque area with stone oven means you will eat Alfresco throughout the summer months and along with a newly installed swimming pool villa GOLD will keep everyone happy. Just 10 minutes walk away is a bar, restaurant and shop. 7 minutes by car (or about 40 mins by foot) is the premier beach resort Albena with its hundreds of restaurants, bars, shops, funfair, horse riding, crazy golf, theatre, mile after mile of golden sand, you name it Albena has got it! The Black Sea is warm, safe and exceptionally clean. All manner of watersports are available and at a fraction of the cost you would pay in Britain. 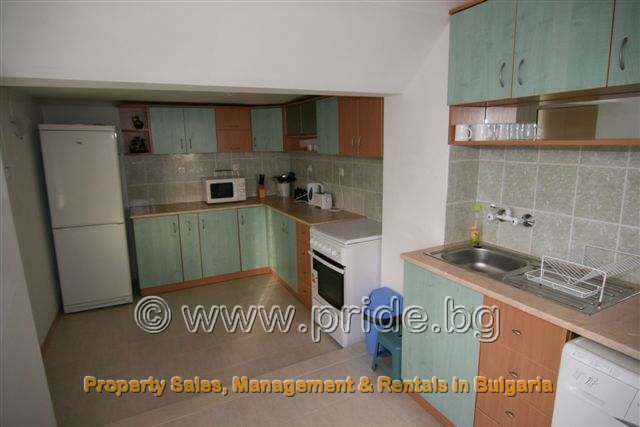 In fact everything in Bulgaria is so much cheaper than you would pay anywhere else in Europe. You will be dining out every night! This rental accommodation can sleep any number of people from 2-12. 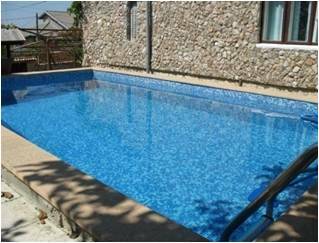 On the lowest floor is a cool room which along with barbeque, pool and garden makes up the outside living area. Both the ground floor and first floor living areas are self-contained apartments. Each can accommodate 2-6 people and have their own entrances. The ground floor apartment is accessed via the front door whilst the first floor apartment is accessed via outside stairs at the back of the property. It is quite normal to have outside stairs in a Bulgarian villa. 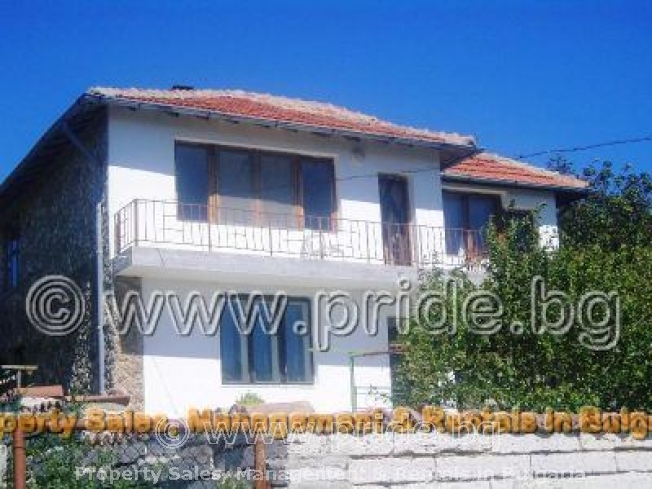 THE RENTAL PRICES SHOWN ARE FOR THE WHOLE VILLA.